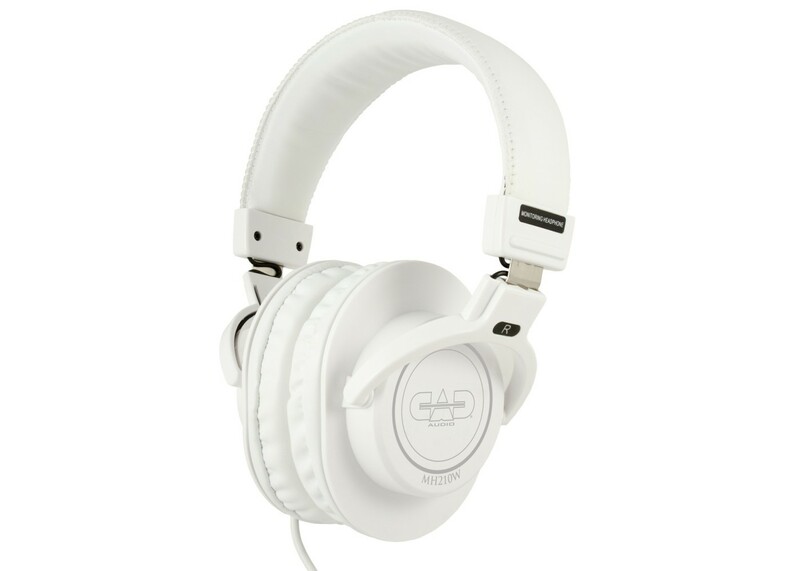 The CAD Audio MH210 is a closed back, circumaural, precision built studio headphone. The MH210 is equipped with 40mm neodymium drivers offering extended frequency response while delivering powerful sound. Ultra-soft leather earpads outfitted with high density memory foam provide hours of fatigue free listening comfort. The MH210 is an essential tool for enhanced studio performance and a vital accessory for the professional musician. 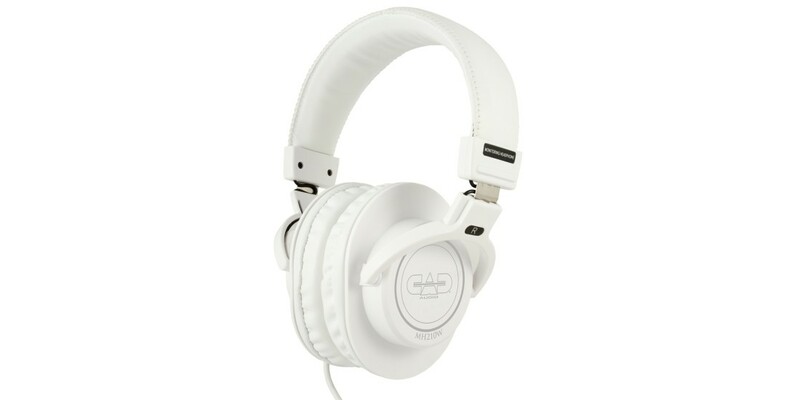 CAD Audio MH210 Closed-back Studio Headphones - Bl..